Find a Performer offers acts for Concerts and Festivals nationwide. We’re not just about weddings and corporate events! 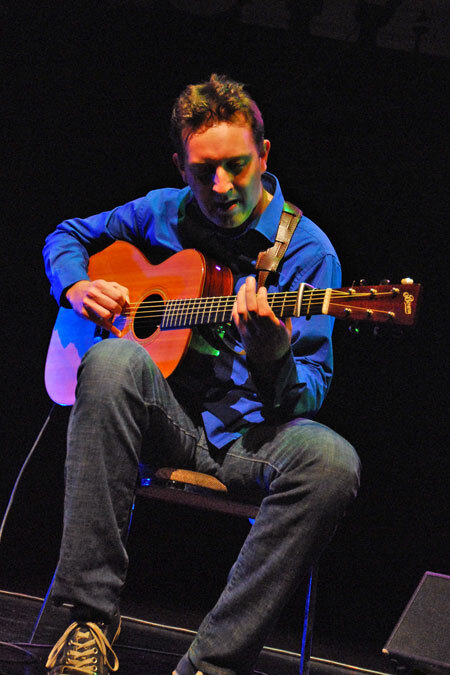 Acoustic guitarist Clive Carroll is among the most popular of our guitarists and is often given glowing reports from the music press. He’s even performed at private functions for Madonna and Jean-Cristophe Novelli. Clive has released his own albums and his music is regarded as a breath of fresh air in the music world. Having been influenced by traditional Irish, rock, pop and soul as a young man, his sound is one of a contemporary acoustic guitar. Clive was given the opportunity to play at a gig with UK guitar maestro John Renbourn, who, on hearing him play, immediately suggested that Clive record an album. So one year later, Clive was working away in the studio, recording his first album ‘Sixth Sense’, which was greeted by press and audiences alike as something of a breath of fresh air in acoustic guitar circles. The album’s 2000 release didn’t go unnoticed by mentor and friend John Renbourn, either, because the pair spent the next two years on tour together in Europe and the United States. Here’s Clive performing Mississippi Blues.